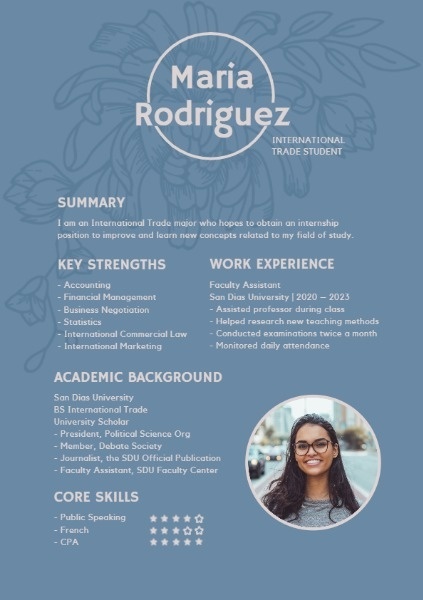 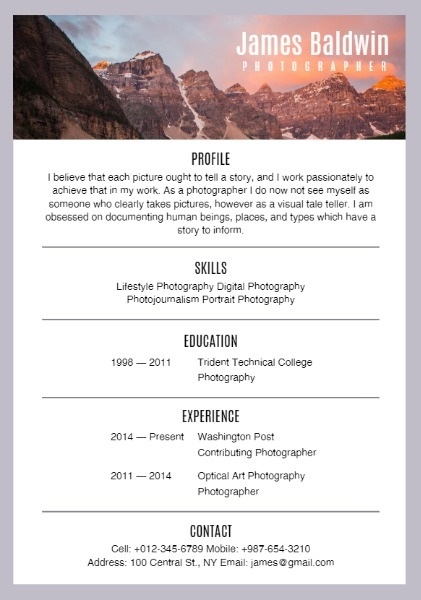 Fotor provides unique Photographer Resume free design templates. 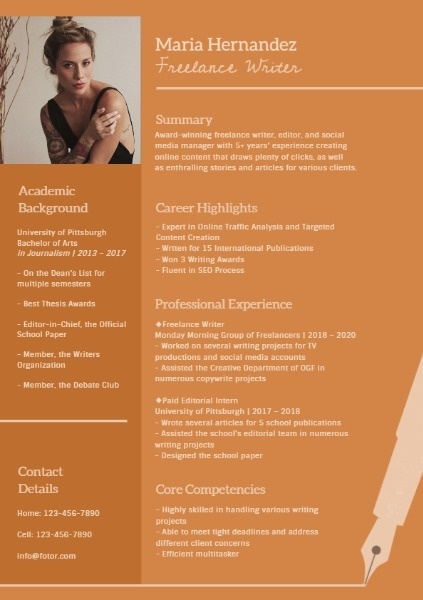 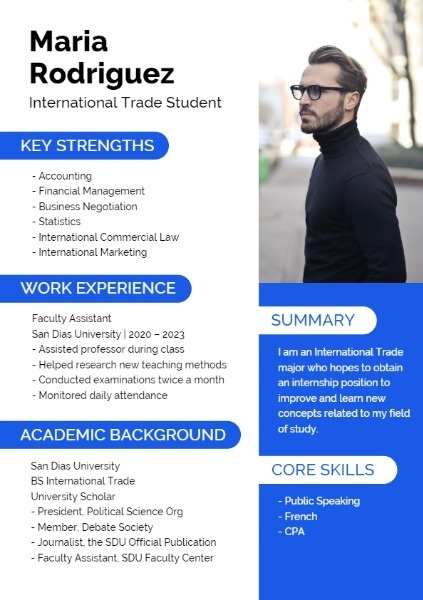 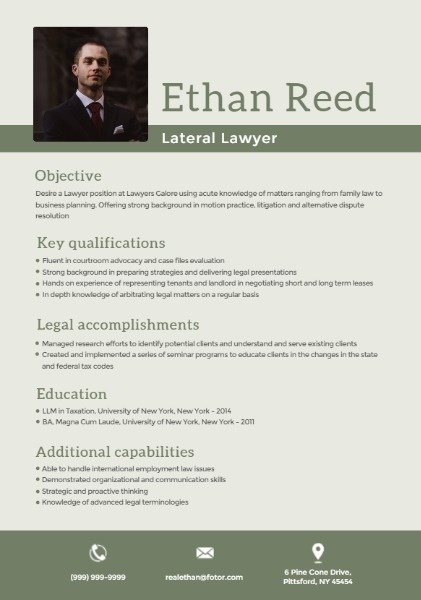 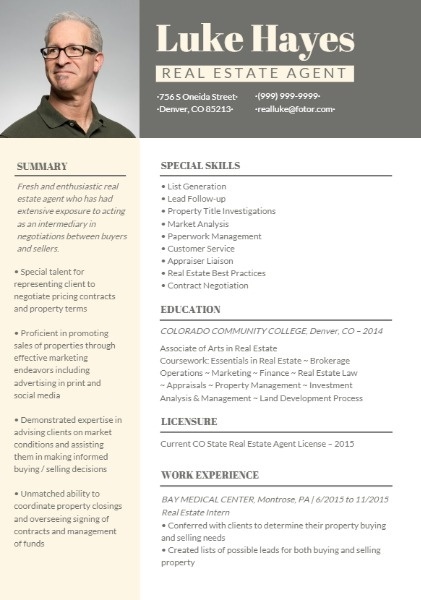 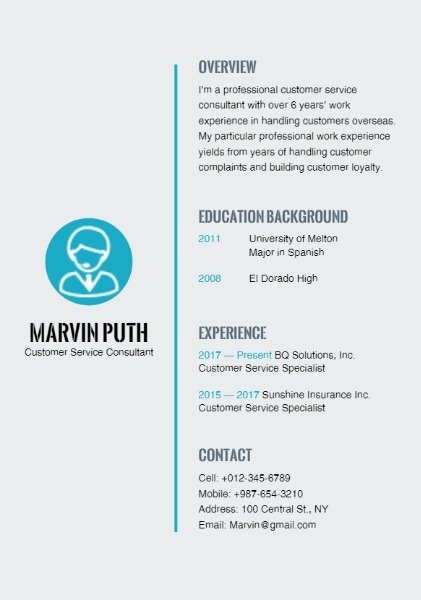 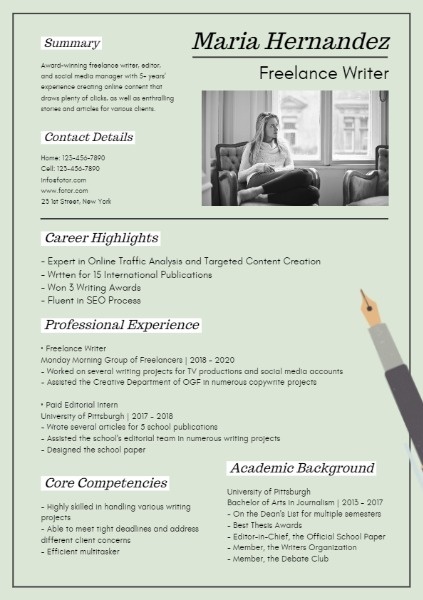 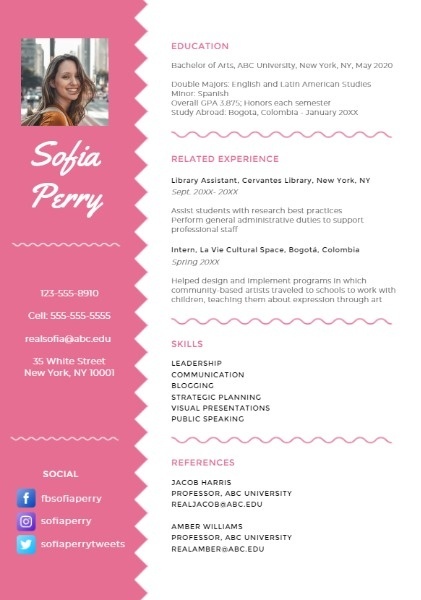 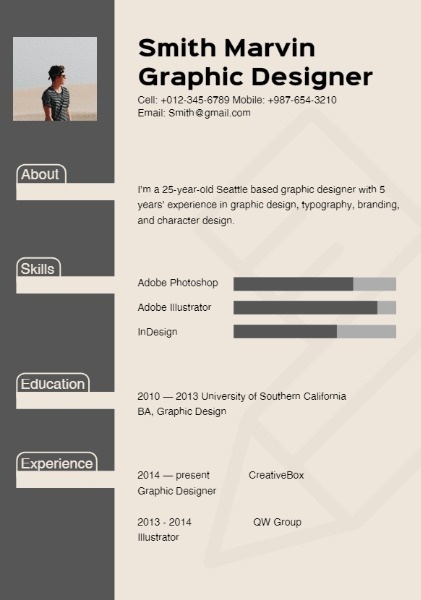 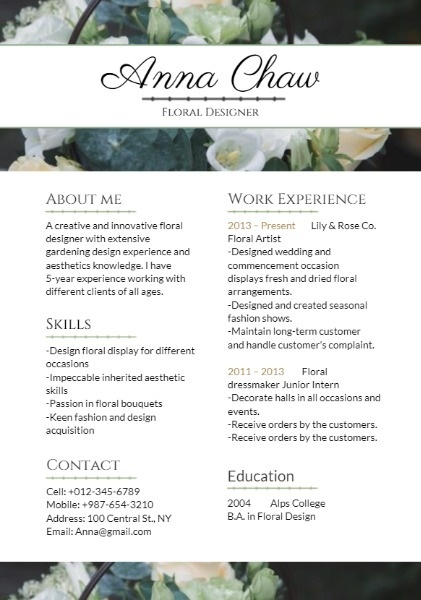 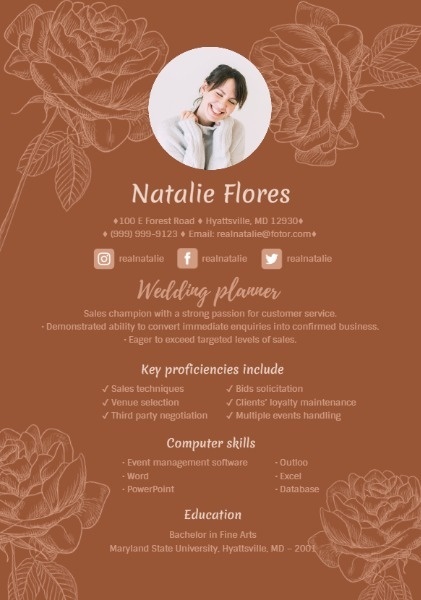 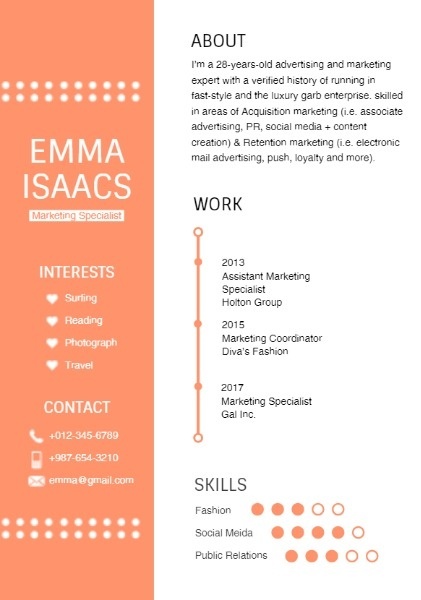 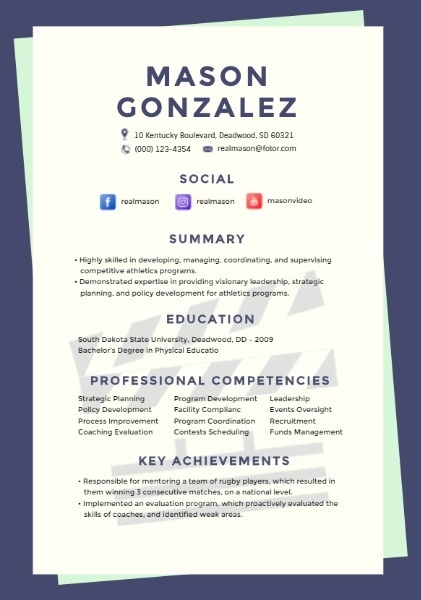 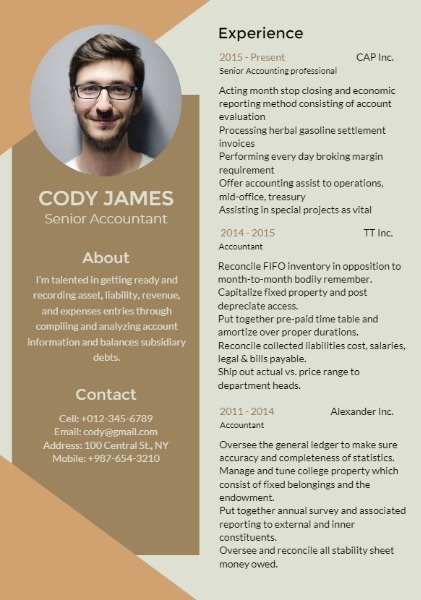 This Photographer Resume template is created by the talented graphic designers at Fotor. 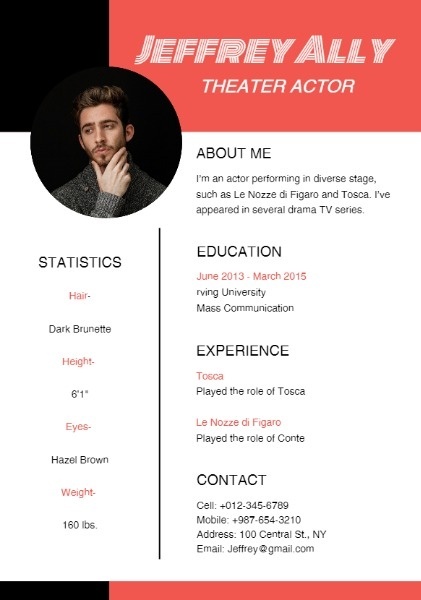 The size is 21cm × 29.7cm. 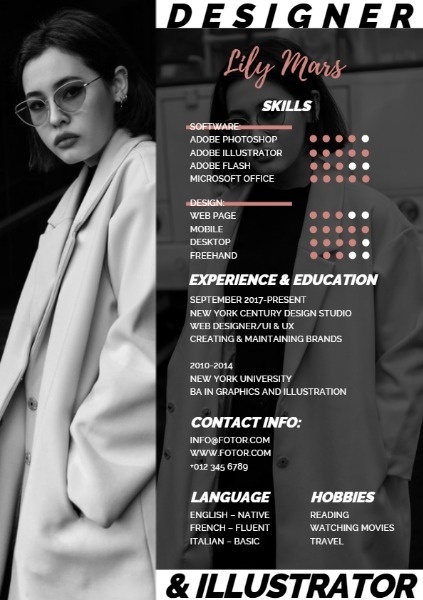 Click “ Use This Template “, start your own design. 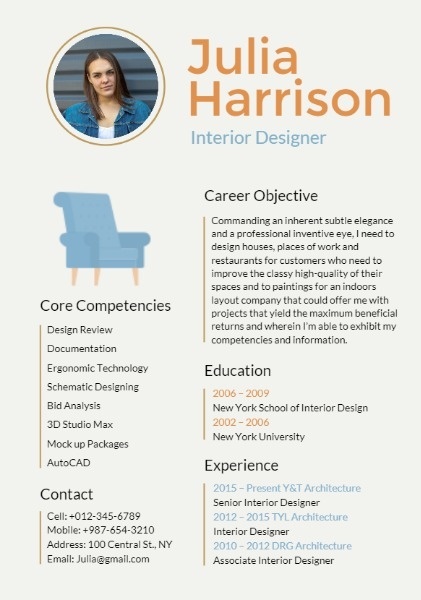 Then you can change the text and images the exact way you wish. 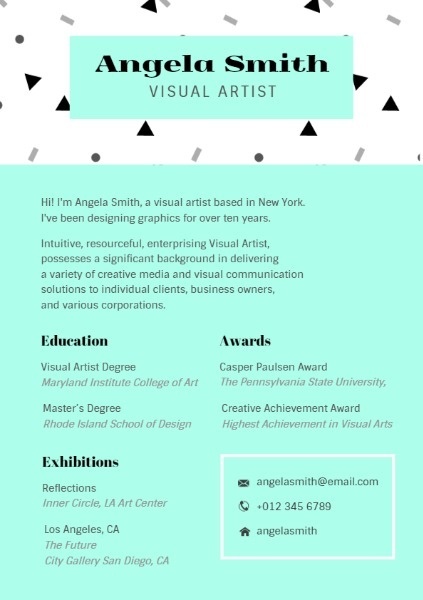 After that, preview and save your work, choosing the format and size to your need.